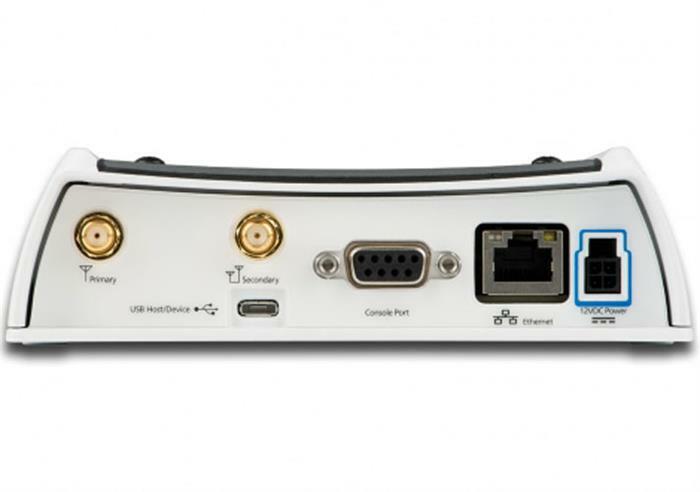 The AirLink® ES450 enterprise gateway and terminal server delivers mission-critical LTE connectivity when primary landline connections are unavailable. It also enables remote access to networking equipment, leverage of the router’s instant failover/firewall features, and remote management of gateways and airtime. Sierra Wireless is excited to announce the release of exciting new AirLink ES450 LTE Gateway router. This gateway include all the LTE frequency bands for the Tier 1 Carriers in the U.S., plus they are backward compatible to 3G (EVDO and HSPA+). 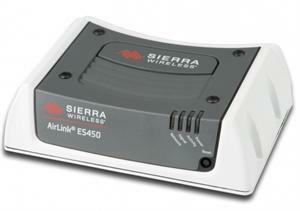 Sierra Wireless is excited to announce the release of exciting new AirLink ES450 LTE Gateway router. This gateway include all the LTE frequency bands for international Carriers, plus they are backward compatible to 3G (HSPA+). Sierra Wireless AirLink® ES440 enterprise gateway delivers mission-critical 4G LTE connectivity and is part of a best-in-class business continuity strategy. Airlink ES440 offers a diverse Ruggedized and M2M modem portfolio.